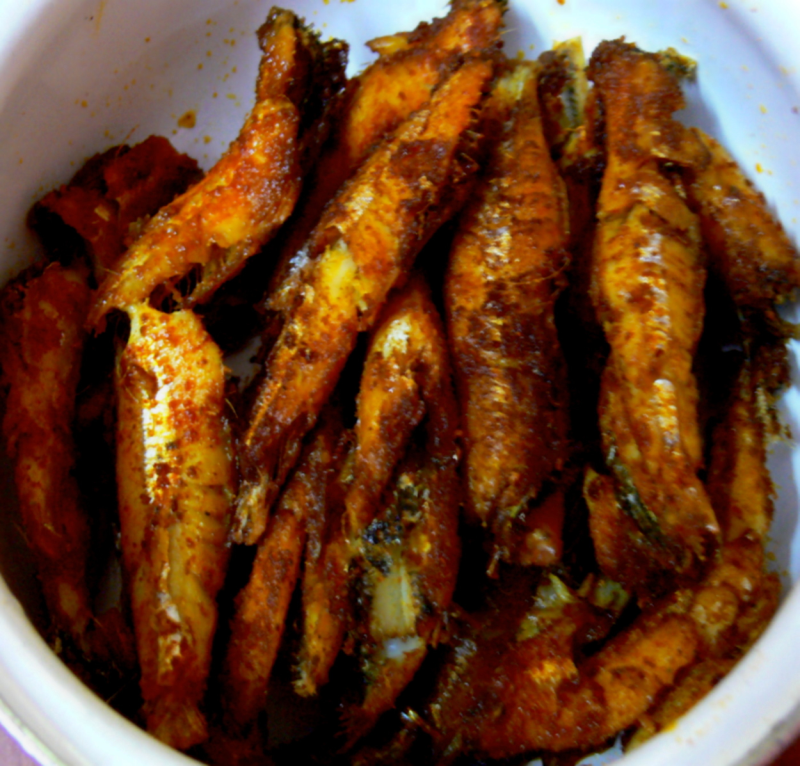 Anchovy fish(nethili meen) fry is a mouth-watering delicious fish fry for all occasions.Try and post ur comments. Grind a paste of 2 tsp fennel seeds,1 tbsp ginger-garlic paste and 4 sambar onions). Mix the spice paste with chilli powder,turmeric powder,lemon juice and salt. Apply this over all anchovy fishes and marinate for 1 hour. Heat oil in a non-stick frying pan,shallow fry the fishes on both sides till golden brown. Serve hot with rice and sambar or yoghurt. Thank u so much Mr.Padmanabhan.